Internet marketing is coming up with various innovative ways to increase website presence by using local SEO steps. Importance of local SEO has been laid heavily by all search engines. It is becoming crucial for companies to enhance their website and use local search engine optimization to improve their business. Businesses of all quantum and size are looking for reliable SEO techniques by which they can expand their business. Demand for those SEO providers is growing who understand unique marketing methods and business landscape. Successful businesses target approach towards the local audience and this also helps them establish their brand over the internet in a better way compared to other businesses. Smartphones and related devices are extensively used by consumers to discover different businesses. the new applications have contributed towards the rise of SEO and able to bring together local consumer and service providers. Millions of people are using smartphones to search local service provider with the use of search programs. These app-based search platforms utilize organic local SEO techniques and provide search results to customers. Many of these search platforms are also linked to Google search results. All these platforms have even increased the need for Local SEO Melbourne so that they can optimize their website and reach out to local consumers for services. Even the modus operandi of service providers is changing these days and they want to be included in topmost local listing results. Therefore, SEO providers have started aiming towards enhancing organic results in both smartphones apps and over websites. Social media has developed into a popular way to connect business and consumers. With the help of social media tools, businesses can target market in more personalized manner. Therefore, local SEO optimizations are done in social media to attract customers and respond to their query or feedback. This helps not only in the form of free advertising but also creates a viral buzz in the minds of consumers are they are able to reach out their concerns to the service provider. The newsfeed is another important way to keep the information related to the company can be released to its employees and customers. It is a key important method by which companies can reach out to local outlets or associates. It also includes sending out important newsfeeds, product launch, discounts and offers to the customers. Companies can make use of SEO services and provide updates to their local customers in different mediums. Blogging is also an essential way to improvise local SEO efforts and add relevant information on their blog page related to local services offered so that local readers can turn into potential customers. 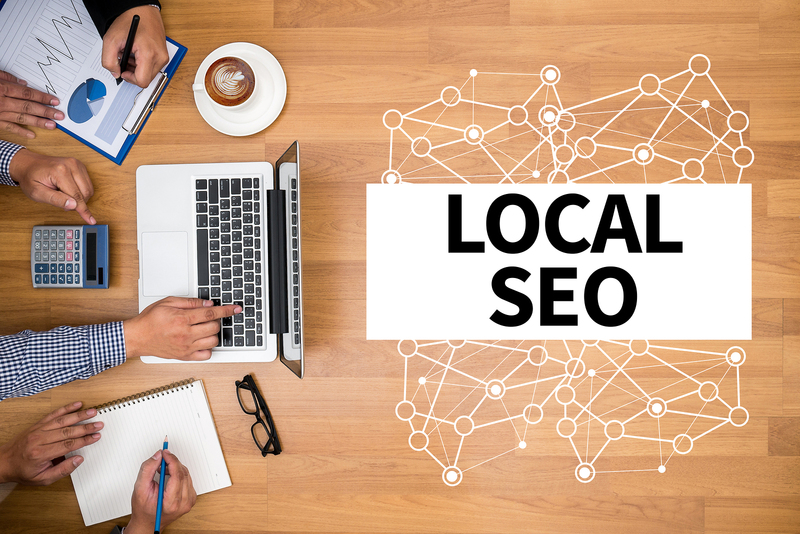 If you are looking running a localized regional business and rely on local customers then you can consider local SEO Melbourne. Know how to drive your business locally and also improve your website presence online with the use of different SEO services. Choose Platinum SEO services company that specializes in providing affordable local SEO services and help your business get on the radar.